Renowned as one of Sydney’s leading hotel properties, Oaks on Castlereagh provides guests with supreme city convenience, deluxe, self-contained accommodation and premier onsite facilities, rendering it ideal for holidaymakers and corporate travellers alike looking for a comfortable base from which to explore the cosmopolitan metropolis of Sydney. 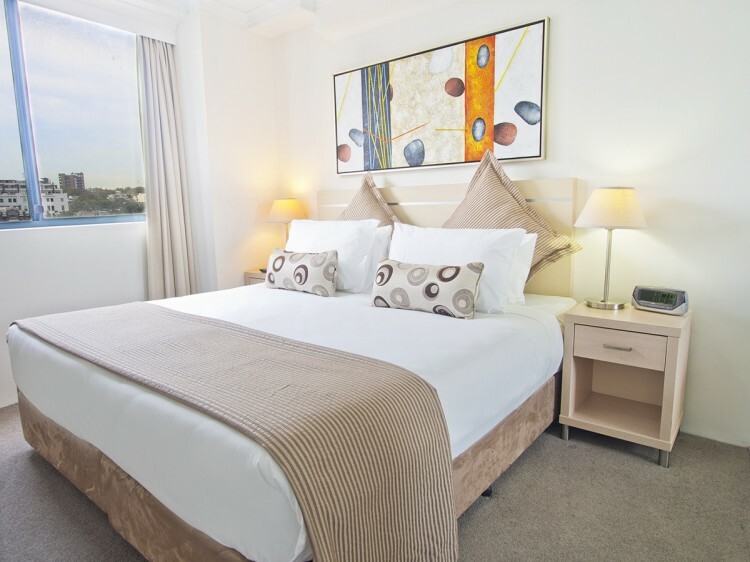 The hotel is within easy walking distance from Central Station and Museum Station and just minutes from iconic Sydney attractions including Chinatown, Pitt Street Mall, Paddy’s Markets, Sydney Aquarium, Hyde Park and the splendid Star Casino. Stretching across 29 floors and offering picture-perfect views over the city and its surroundings, the hotel’s classic charm fuses effortlessly with our stylish appointments and modern décor. 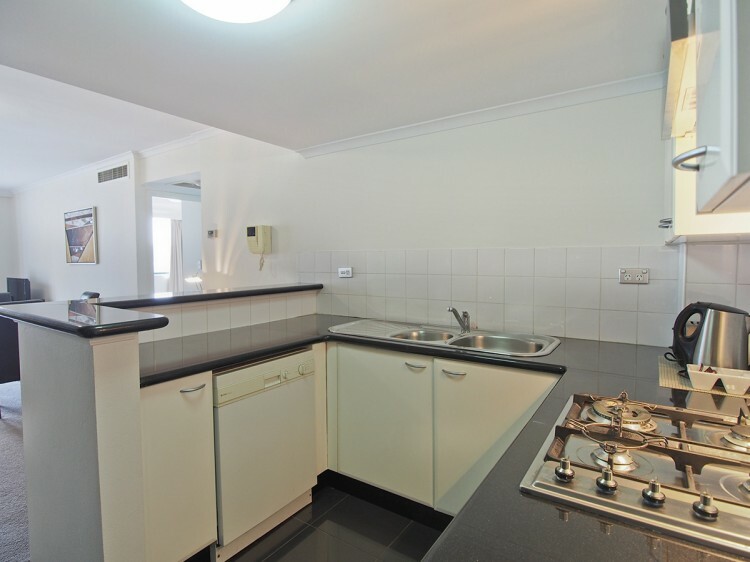 All studios at Oaks on Castlereagh feature contemporary kitchenettes equipped with the necessary essentials to ensure a satisfying stay; while the spacious and serviced one, two and three bedroom apartments offer private balconies, large open plan living areas, cable TV and internet access. On the doorstep lies an abundance of designer boutiques and some of Sydney’s best shopping hot spots, a bevy of casual and fine dining restaurants and cafes serving some of the city’s best cups of coffees. The hotel also boasts a sizable gymnasium, 16m indoor heated pool and spa, business and secretarial services, secure undercover car parking and barbeque facilities. 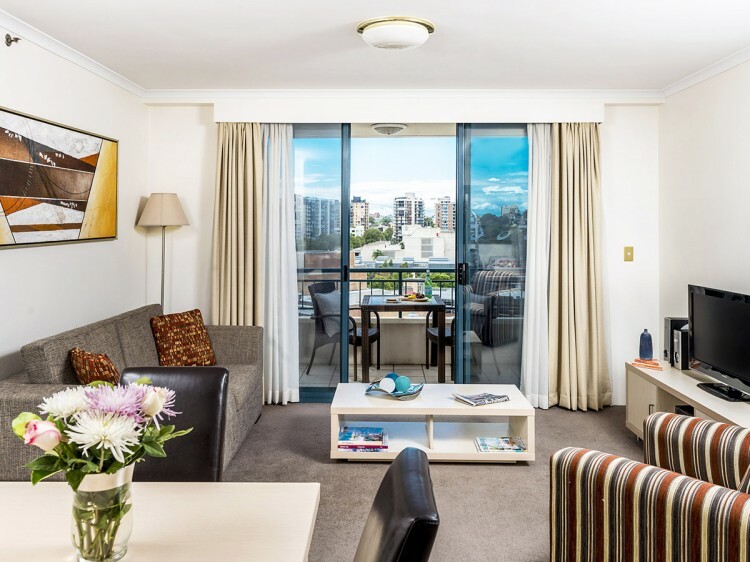 For short and longer stays that command central, serviced apartments in a sought-after Sydney location, Oaks on Castlereagh offers all this and more. Important: No changes or cancellations are permitted to “Promo” room types, "No Refund" room types and "Stay Save" room types. 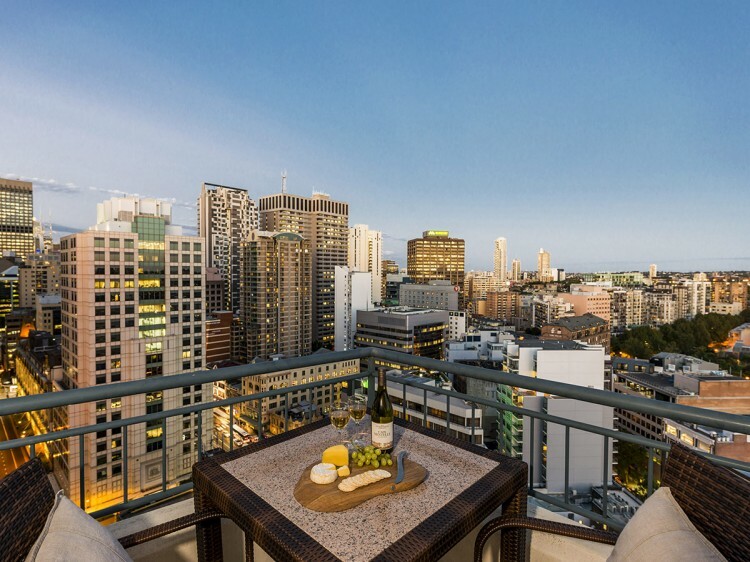 Situated in the heart of Sydney's central business district, Napoleon on Kent is a modern, self contained apartment complex ideally located just a short stroll from the historic Rocks area and just minutes from Darling Harbour, Circular Quay and all that Sydney has to offer.